Election posters for an Asian Australian council candidate have been spray-painted with racist graffiti. 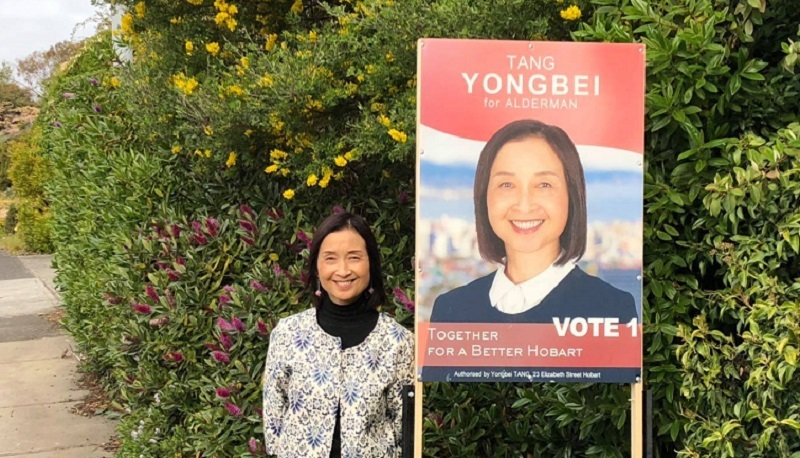 Asian Australian Yongbei Tang, a current candidate for city council in Hobart, is apparently being targeted with racial abuse by still unidentified perpetrators, ABC reports. 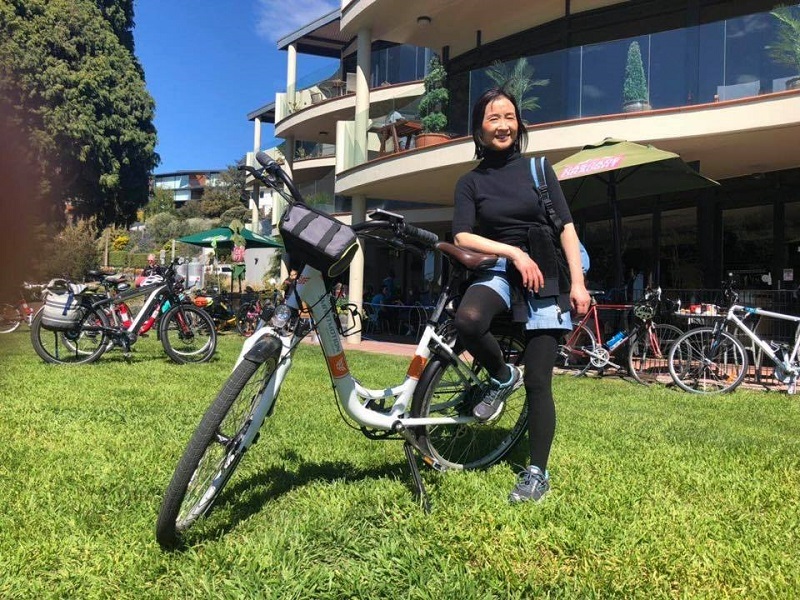 Tang, who was born in China, has spent her last 20 years as an Australian citizen and a local in Tasmania. She is now running in a local election in Hobart, which is Tasmania’s capital and most populous city. “My campaign poster located in New Town was vandalized with a racist slur. I feel very disgusted, sad and ashamed,” Tang was quoted as saying. Tasmanian Greens leader Cassy O’Connor claimed that Tang has a connection with China’s Communist Party, but she has consistently denied and refuted this. The accusations were reportedly based on her previous association with the Australian Council for the Promotion of Peaceful Reunification of China (ACPPRC), which many believe to be an arm of the Chinese Communist Party.